Dry Cleaning Locker (size: 90x190x65) has 6 compartments: 4 (size: 45x120x65) and 2 (size: 45x60x65). 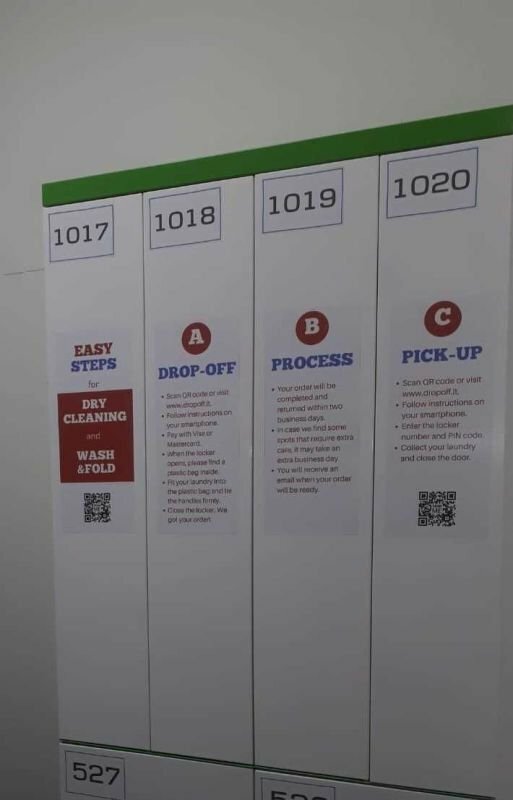 Select favorite colours for your Dry Cleaning Locker. 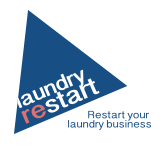 *Dry Cleaning Locker can only be sold to those who has chosen software plan "LOCKERS" or or any other Laundry ReSTART software.